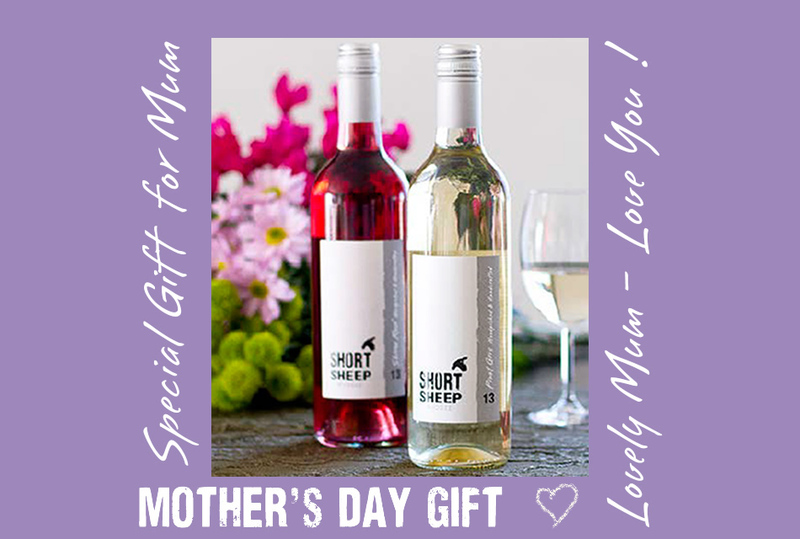 Your selection of 2 bottles of whites, rose, reds or mix of wines, sent directly to Mum or delivered to you to give to her to enjoy! Why not ‘Taste a Case’ delivered to your home? 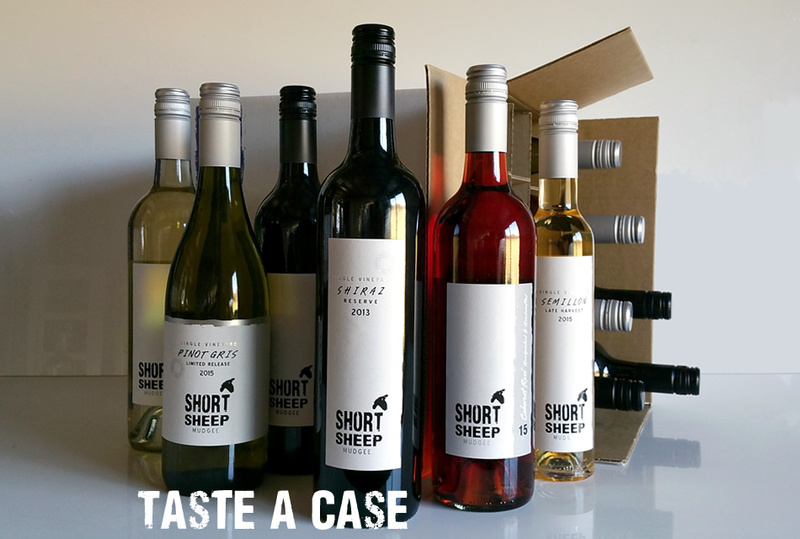 Order this special case of wines currently available in the Cellar Door which includes 4 Whites, 2 Roses and 6 Reds to enjoy with family or friends. 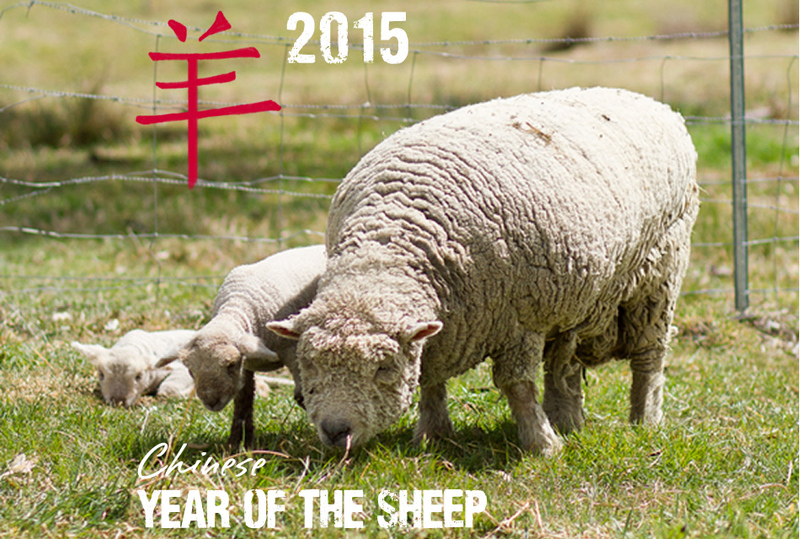 In celebration of the year of the sheep, SHORT SHEEP Micro-Winery will turn Chinese with lanterns hanging & lamb buns being served with wine tastings! Like the rabbit, the sheep is also a kind of docile animals. They have low combat effectiveness and ask for nothing but live with the green grass peacefully. So, they are usually attacked by other animals…. 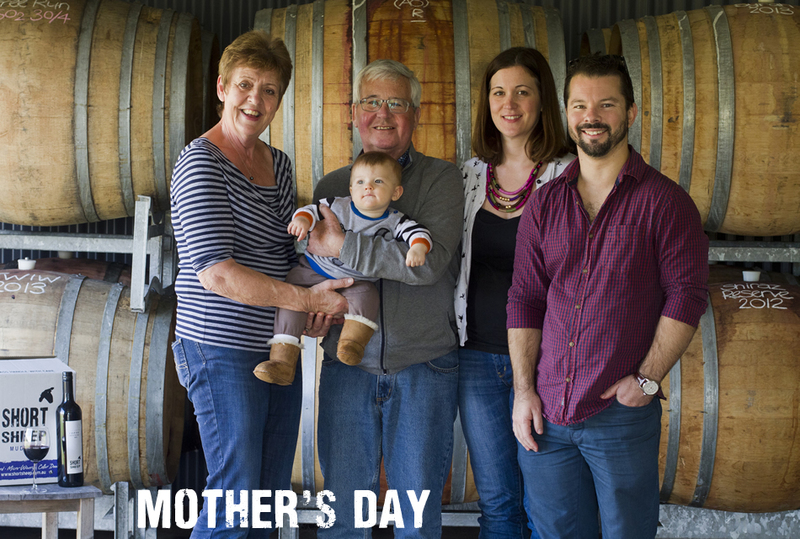 Something Special to give to your Mum…. Your family group, with your Mother or just the kids or yourself! FREE when you purchase two or more bottles of wine. 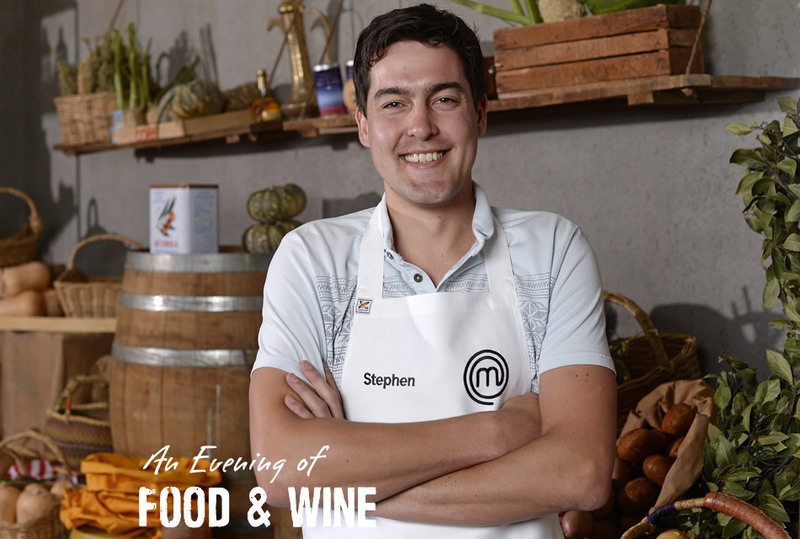 Join MasterChef Australia 2015 high profile and “Top 11” contestant Stephen Rooney for his first solo event sharing his food and MasterChef Kitchen experiences. “I first met Sue & Tony a week before the Judge’s Auditions for MasterChef series 7. 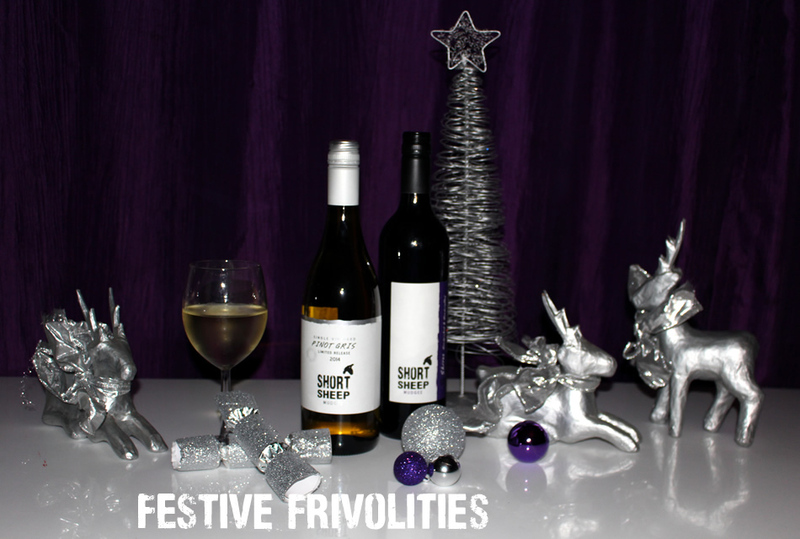 During the Christmas & New Year Festive period from 18 December until 7 January SHORT SHEEP requests a gold coin for wine tastings at the Micro Winery. This money is donated to Diabetes Australia in recognition of the Head Ram & Ewe’s daughter Cait, who was diagnosed with Type 1 Diabetes on 20 December 2005 – her 5th birthday. with Toasted Marshmallows & Food! 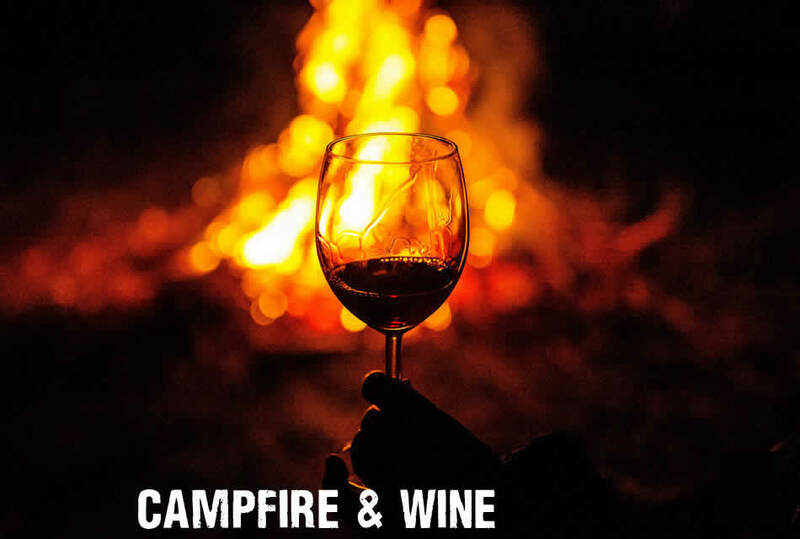 Sit around the fire and enjoy a guided wine tasting with the Head Ram & Ewe under the stars! Tuck into jacket potatoes and a slow-cooked hotpot, both meat & vegetarian options are available. Finish with a mug of mulled wine whilst toasting your marshmallows on sticks. 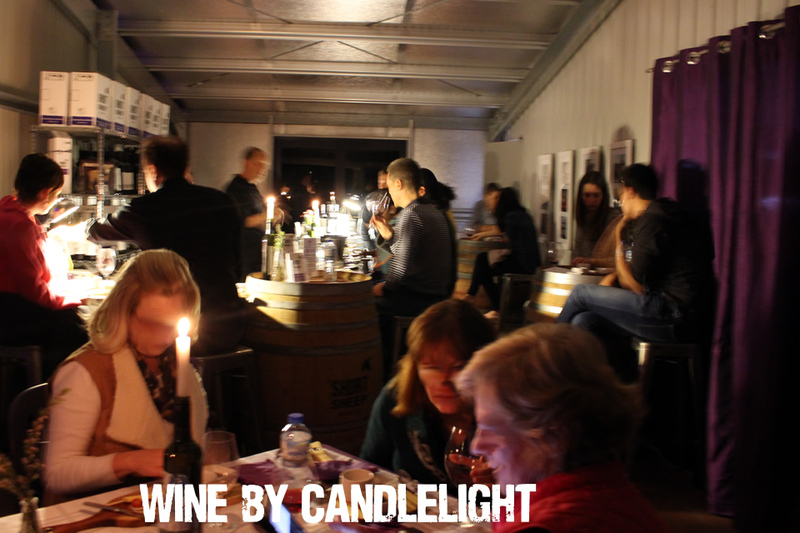 Please note that there is a tasting fee of $5 for groups of 10+ redeemable against wine purchased. 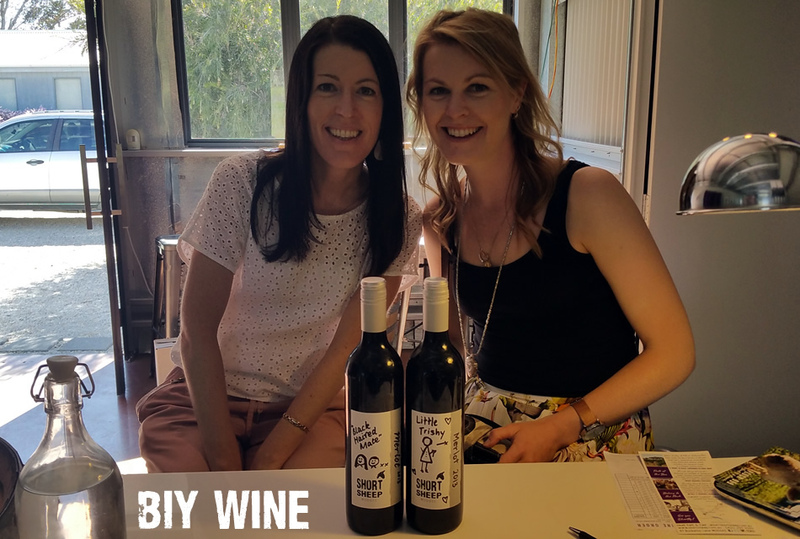 Enjoying a guided wine tasting & tour of the Micro-Winery, followed by a generous cheese platter, a sweet treat and glass of your selected wine on the deck at twilight with Head Ram & Ewe, Tony & Sue. Have fun bottling it yourself SHORT SHEEP red wine! Use a filling machine, pop a Stelvin cap on, then label your bottle with the Benchmate labeling machine and name your bottle. Keep your unique bottle of red wine to enjoy. 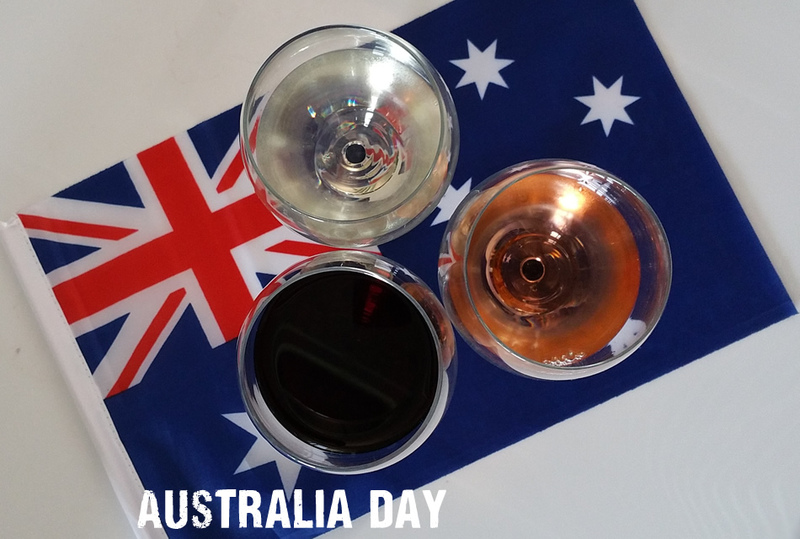 Featuring some wines that are not available during normal Micro-Winery tastings and barrel/tank tastings, enjoy a guided wine tasting & tour of the Micro-Winery, followed by a generous cheese platter, a sweet treat and glass of your selected wine with Head Ram & Ewe, Tony & Sue. Sorry, we cannot accommodate commercial tour groups over the Easter period unless previously arranged.